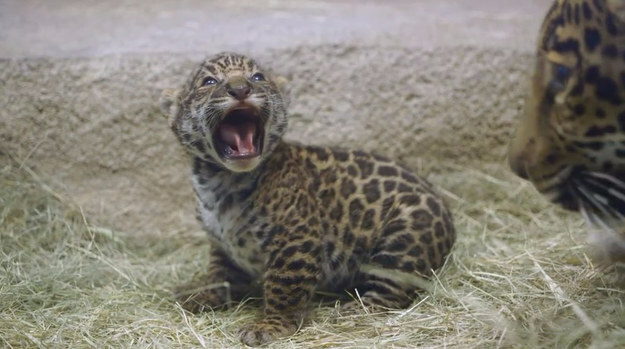 The cub was born March 12 at the San Diego Zoo, and it just can’t even. 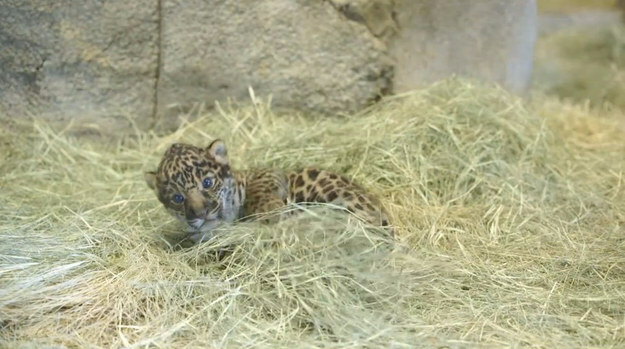 San Diego’s newest baby jaguar is just like you. 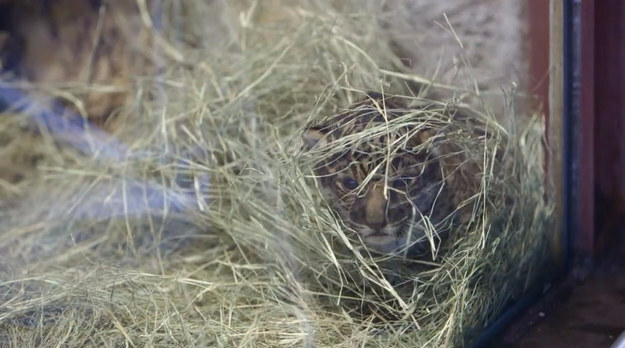 Some days, you are just so very sleepy. 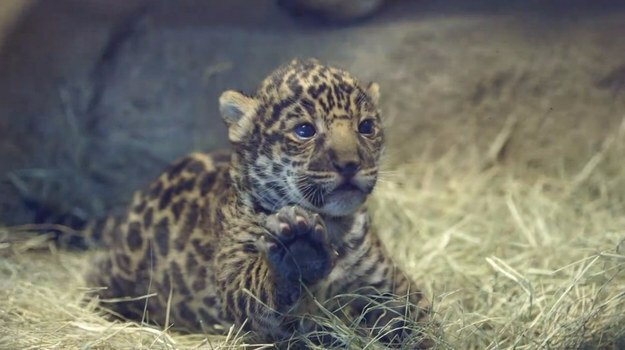 Like, you really can’t wake up. 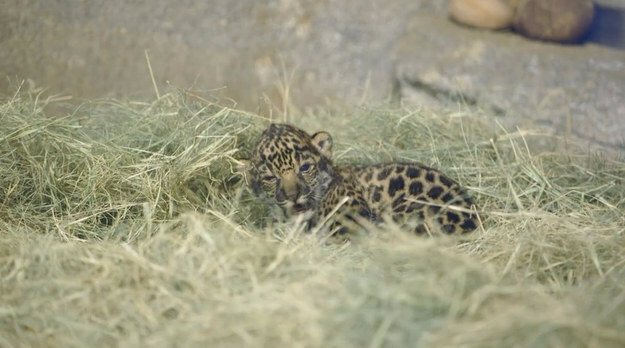 And if you’re lucky, nap time isn’t too far away after all. 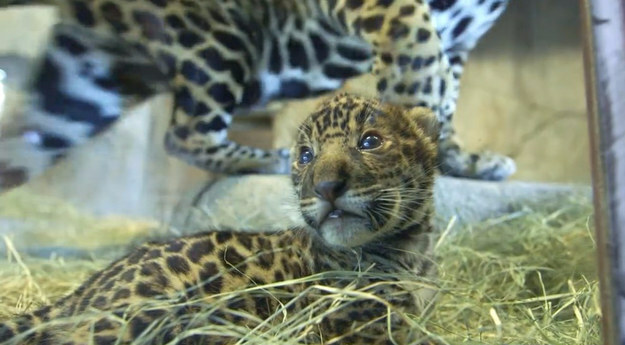 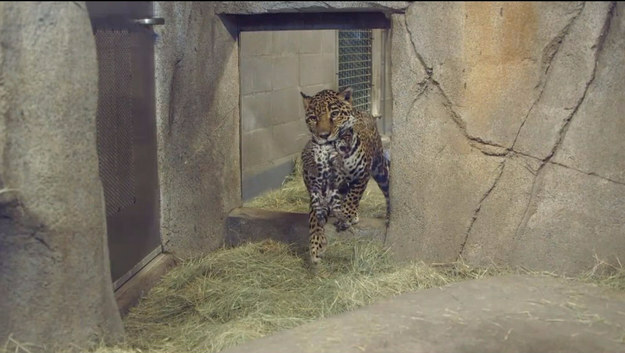 Watch more of the San Diego Zoo’s newest jaguar cub here.